Continuing our dumb inventions article, here is another set! Weird but this was an invention from Japan. 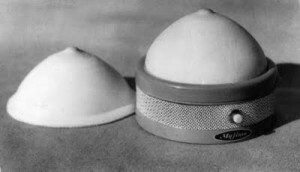 The artificial breasts had a built-in heartbeat to help kids fall asleep. I don’t think any kids really bought into that idea! 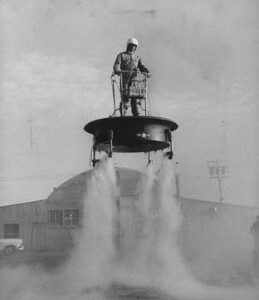 The Flying platform was the brain child of the US airforce. It never really took off as a great invention considering that no would really want to get on a flying platform. Sure, Nasa used this to land on the moon, maybe! 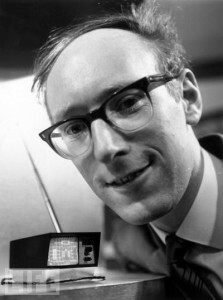 Clive Sinclair, a British inventor invented the world’s smallest TV. But unfortunately it did not really take off well, considering the limited programming back in those days! 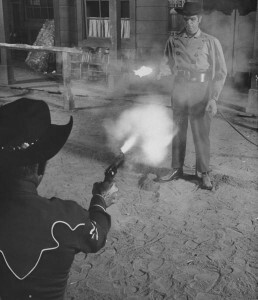 A robot was made to practise the cow boy style close combat. Well there was one glitch, the robot not just fires fast but fires a real loaded gun. I hope the inventor survived this. 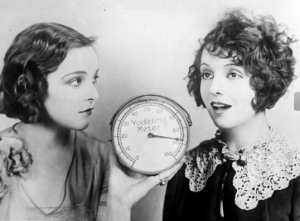 I hope you enjoyed, you may read the previous parts of this series on dumb inventions. Previous Now Dock your Mac Book – Henge Docks!